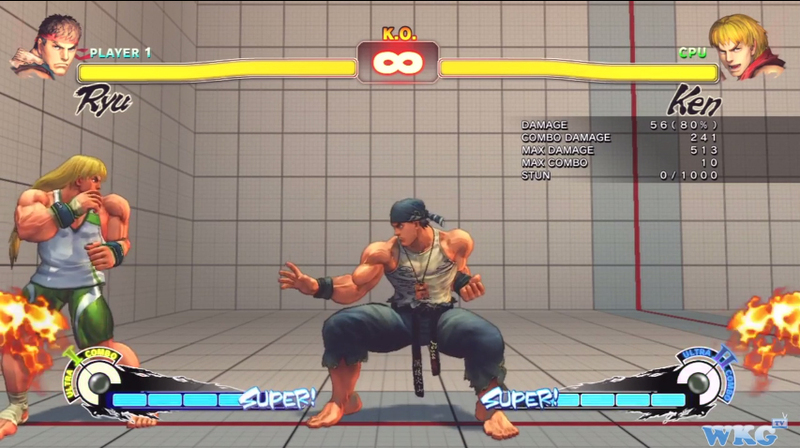 Our latest fighting game video where Liban demonstrates his full super meter combo with Ryu! It can be used in a match however the timing and place your opponent is would have to be perfect, therefore its more to just look cool. 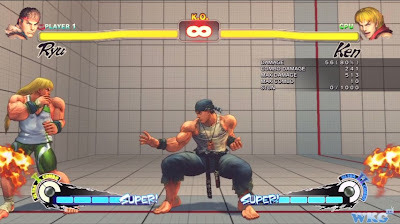 (NOTE: In the video it shows the counter hit, this is not needed to actually perform the combo and the option was left on by accident).